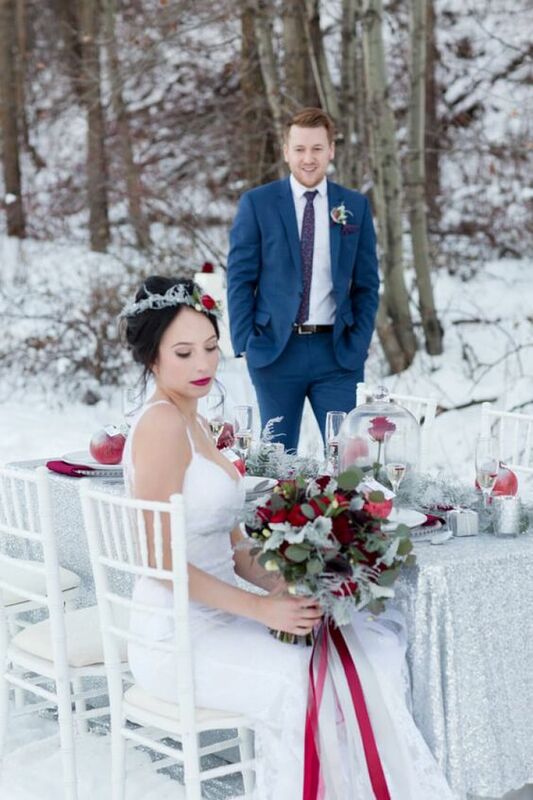 Winter weddings can be thoroughly enchanting and sentimental. 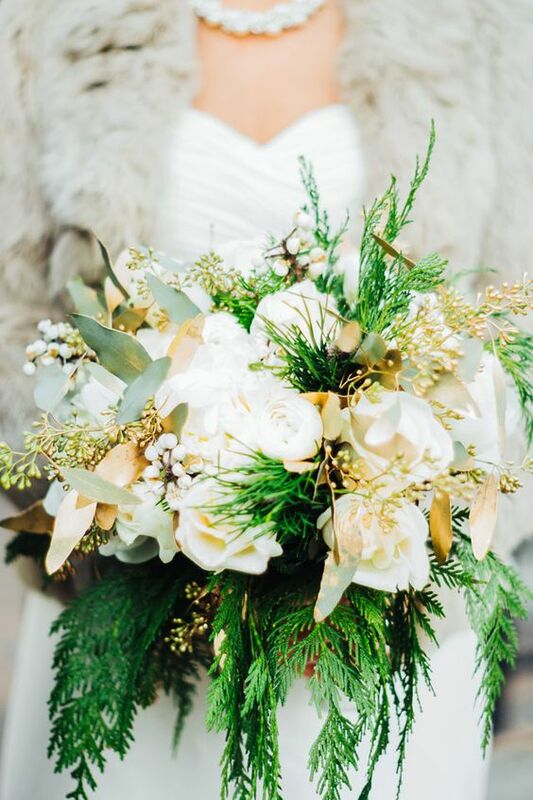 Along the way, those choosing the cooler months of the year to host this occasion realize numerous benefits that would not have been conceivable if their nuptials had taken place during the classic wedding season. Below are some perks to tying the knot during the incoming off-season. Getting coupled during the off-season multiplies the likelihood of availability. The opportunity of a brief engagement becomes possible as many first choice vendors aren't yet booked, photographers' schedules aren't jam-packed like the summer months and the necessity of re-scheduling anything is vastly less intimidating. Added romance with candles, alternative stylish footwear or a winter wonderland theme are just some of the innovative possibilities one can unlock by scheduling their most important days in these cooler months. 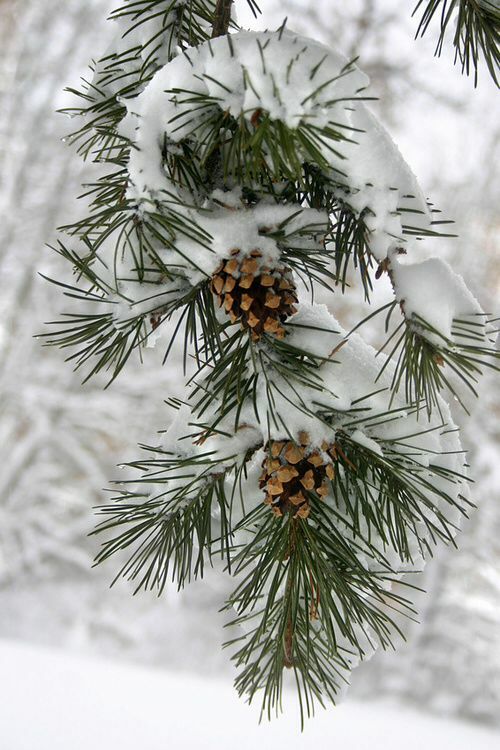 The holidays make for exceptional timing both before and after the wedding. On one hand, your bridal shower or wedding ceremony themselves will benefit from less scheduling for guests as they'll have at least a little time away from school, work and other commitments. With all that said, we know you'll want to hold your honeymoon in the winter. 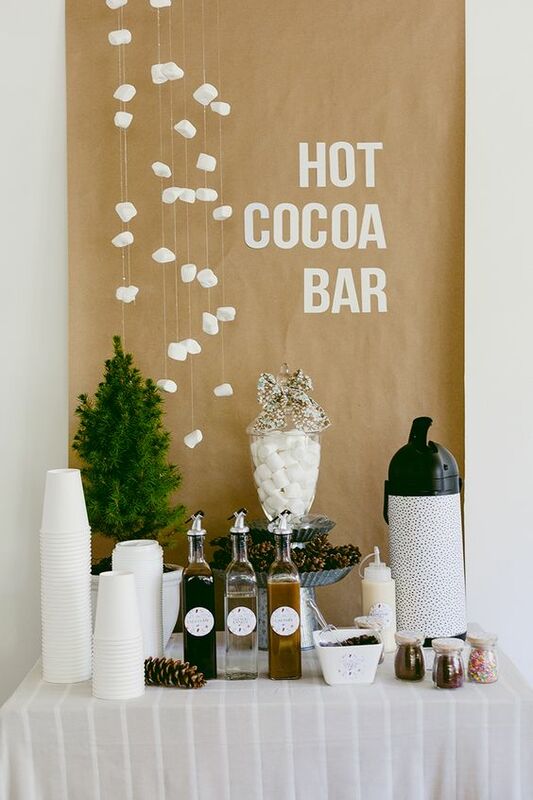 This summer, Edge Hospitality Group offers brides-and-grooms-to-be the opportunity to save on numerous winter wedding amenities. Contact us TODAY and experience the below seasonal discounts.